Many New Yorkers choose the subway when they’re looking for an affordable transportation option. For many who work or live in New York City, especially Manhattan, transportation comes down to two options: the subway or a ride-hailing service, whether it be a cab, Uber, or Lyft. 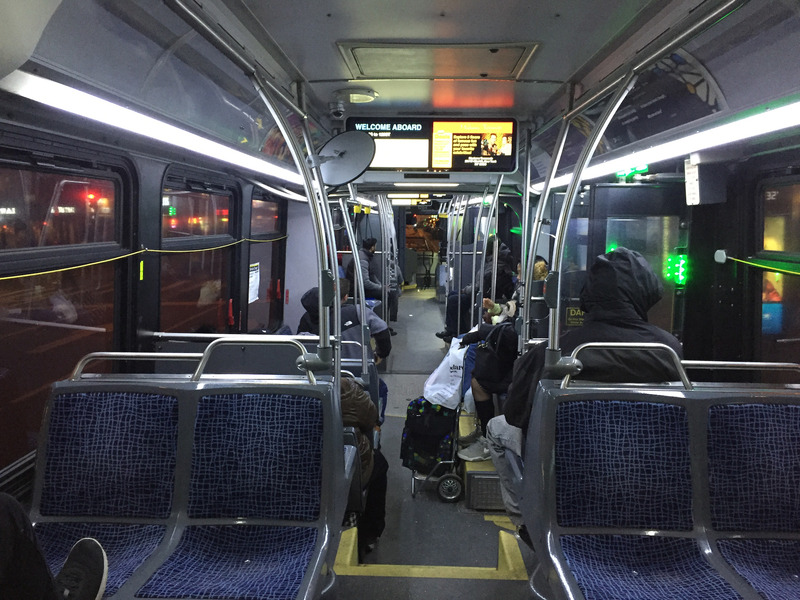 The subway usually wins out among the budget-conscious, but there’s an option many of them are missing: the bus.